Eventing training at Horseheath horse trials course. 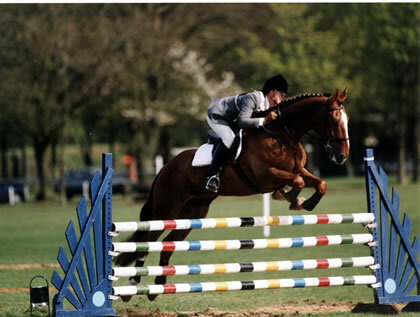 Dressage – Showjumping – Cross country riding. A fabulous weekend of training. Eventing training – Coaching at MKEC with Petros. The Young Riders of the future – The Pony Club Camp season.